Asakusa (jap. 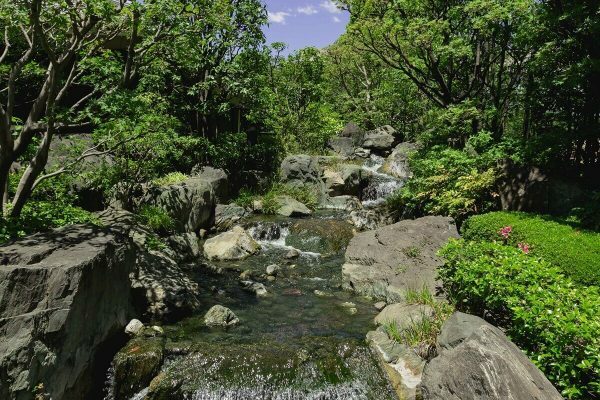 浅草, pronounced Asak’sa, flat grass) lies just east of the center of the Taitō region. 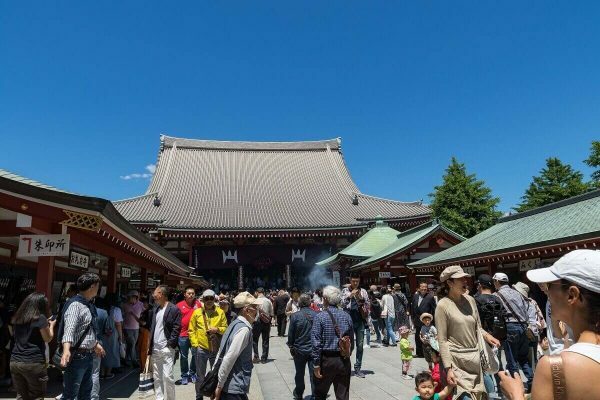 This area is known above all for being home to the oldest buddhist temple in Tokyo, Sensō-ji (浅草寺). 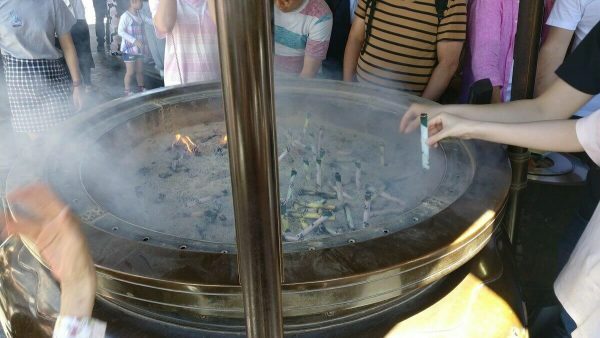 In the neighboring Asakusa-shrine (jap. 浅草神社, Asakusa-jinja) the three men who are credited with building of the Sensō-ji are remembered. Legend has it, that in the year 628, 2 fishermen brother fished out a small statue of the Bodhisattva Kannon in the Sumida river. After they repeatedly threw it back into the river, but continued to re-catch it in their net, the village head realized the statue must be holy. As a result, a temple was made for the statue, the Sensō-ji, where the statue is still revered to this day. Over the years the temple was repeatedly destroyed, and re-built. It served as the main temple for various sects, but is today the house of its own display. In 1649 Tokugawa Iemitsu created the Asakusa Shrine, to honor the three men who built the Sensō-ji. 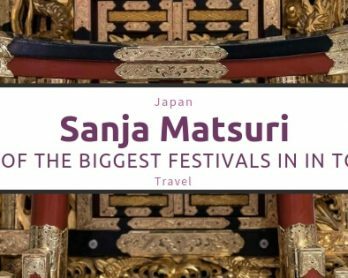 Today the shrine is the stage for many Matsuris, and the Sanja-Matsuri is one of the three largest in Tokyo. Up until the second world war the Asakusa region was known as a cultural center, with lots of Kabuki- and Rakugo theaters. After the Meiji-Restoration, though, more and more western theaters appeared here and also later cinemas. After the end of WW2 other regions like Shinjuku have since taken over the claim to be eastern cultural centers. 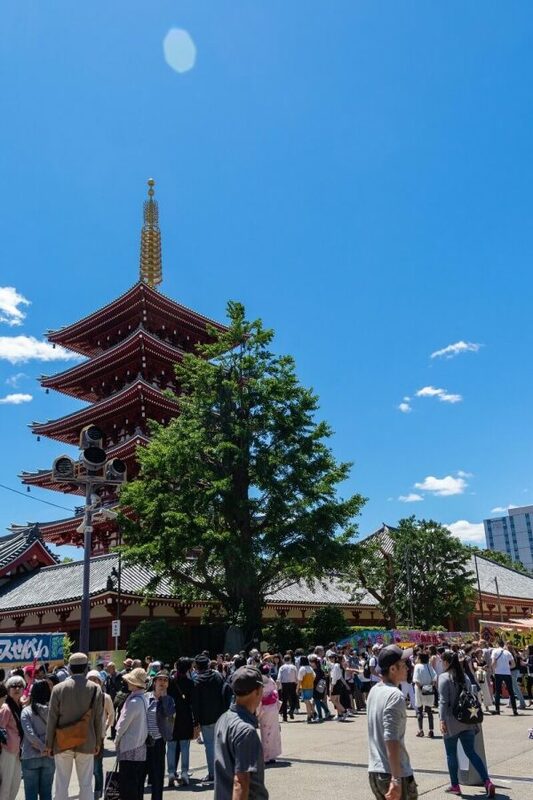 Maybe it has occurred to those who looked at the japanese writing more closely that the symbols for Sensō-ji and Asakusa appear very similar. 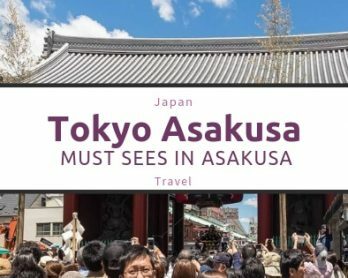 This is not coincidence, because senso is an alternative reading of the symbol for Asakusa. „Ji“ means temple. 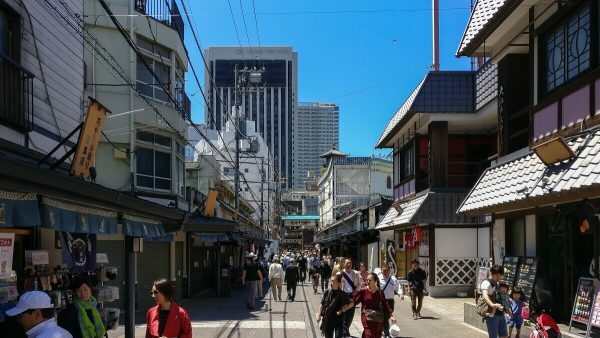 In front of the temple is a 250m long street, that is surrounded by many little shops, called Nakamise Shopping Street (仲見世商店街). 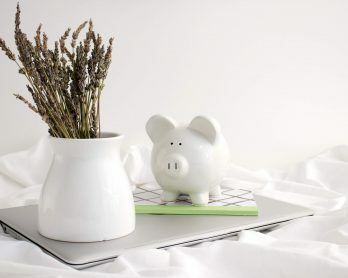 The little shops contain souvenirs, food, instruments, porcelain, chopsticks and much more. 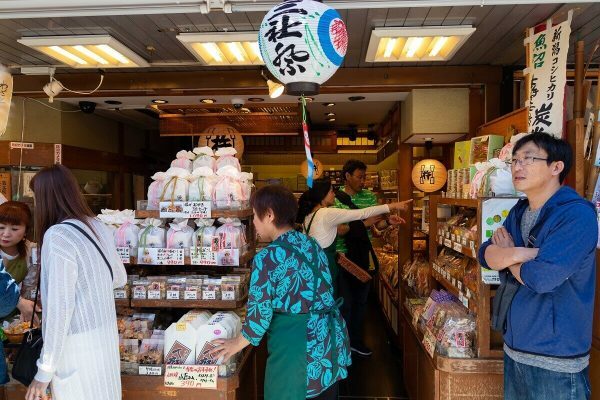 When you stop at the Asakusa station, you automatically enter this tourist spot. Just follow the masses of people toward the Kaminarimon (雷門). 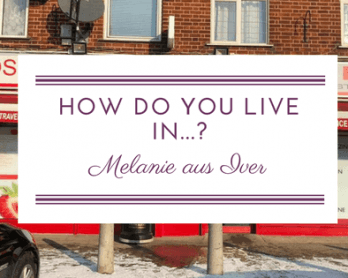 The tourist street is just behind this. The actual temple territory starts at Hōzōmon (宝蔵門). 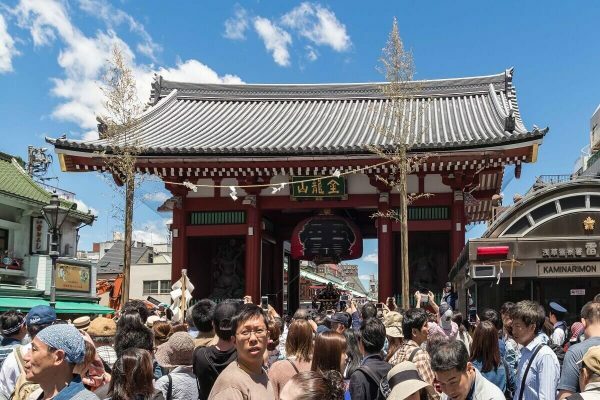 West of the (from the right) of the gate is the 53m tall Five Storey Pagoda (五重塔), Hondo (main hall, 本堂) of the Sensō-ji. The Hōzōmon is somewhat smaller than the thunder gate, but still just as impressive. East of this is the actual Asakusa-Temple. We skipped this on our tour so there aren’t any special pictures of it here. The temple als has a small park area, where many smaller buddhist temples and statues can be found. 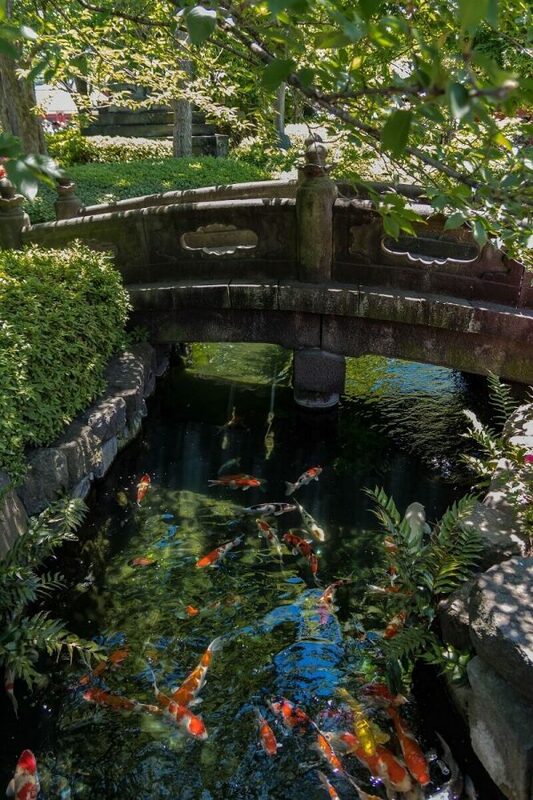 Of course there are also many small ponds and lakes, where you can see colorful koi carps – so don’t miss the park while you’re there! What else is in Asakusa? I’m not a fan of rushing from one tourist attraction to the next. Usually you find nice things around the corner of each attraction. 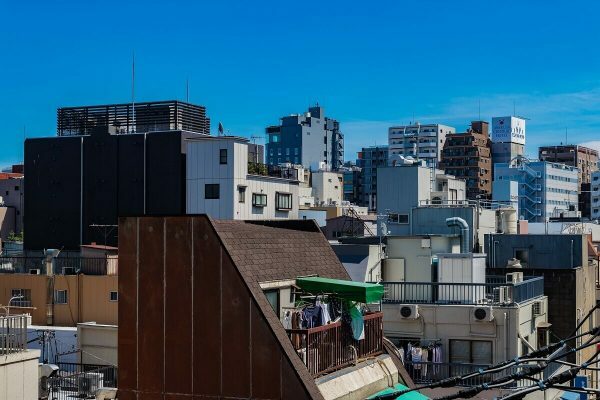 Asakusa offers more than just the temple grounds; many little streets are inviting to explore. 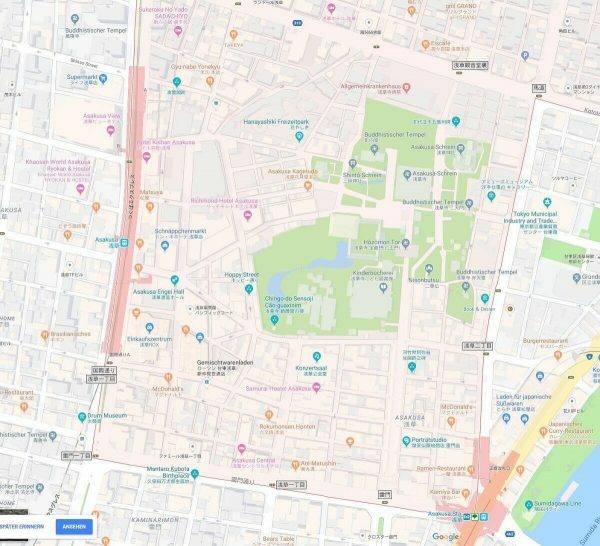 If you are hungry, you can find many restaurants. In the Hanayashiki (花やしき) recreatinal park you can ride a carousel or rollercoaster. The Hanayashiki amusement park is the oldest amusement park in Japan. Entrance is 1000 yen, but each attraction needs to be paid separately for (additional 100 yen) – however you can get a Free Ride Pass and then you don’t have to pay for the carousel. Since I’m not a particular fan of amusement parks, my boyfriend either – we didn’t visit this one. We instead looked at many Manga and Anime shops. 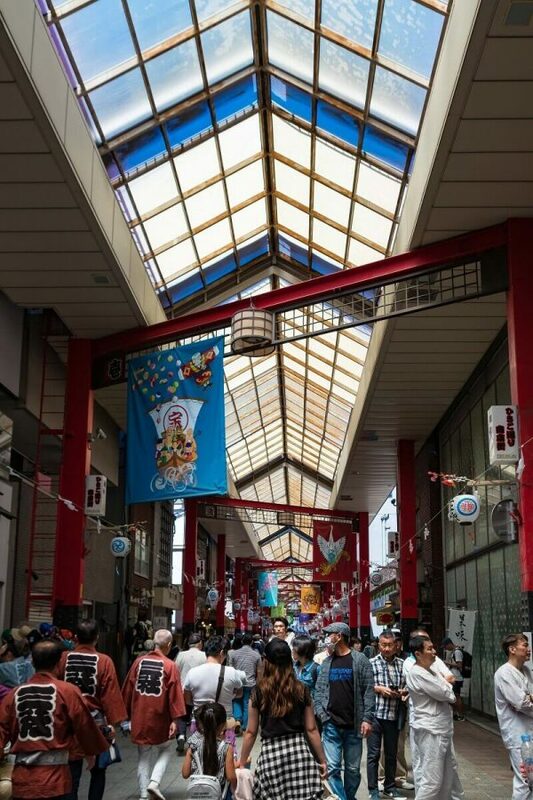 Many small and covered shopping streets welcome you to relax and spend your money. Here are many shops and restaurants again. Well regardless of anything, you’ll never go hungry in Japan. Using Tokyo Metro: Stop Asakusa Station (Route: Ginza oder Asakusa Tram) Careful: The Tokyo 24 ticket does not include the Asakusa stop! 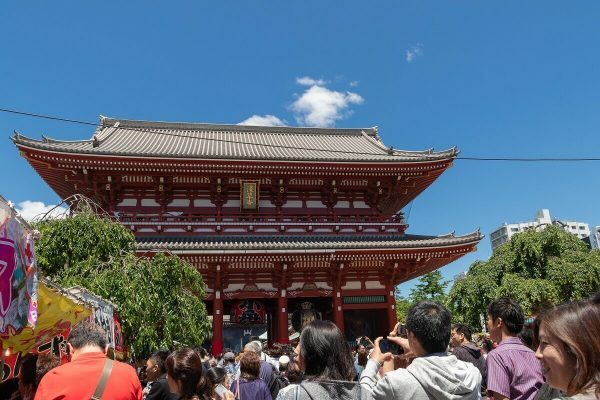 Have you ever been to Asakusa or other places in Tokyo? 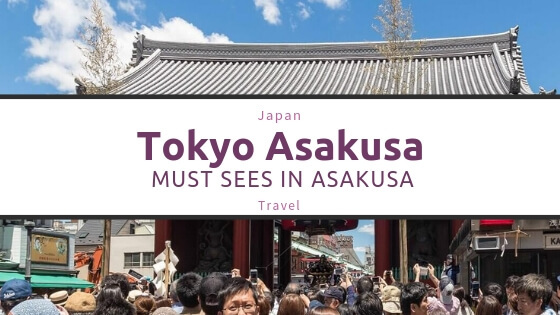 What are your must sees in Asakusa? 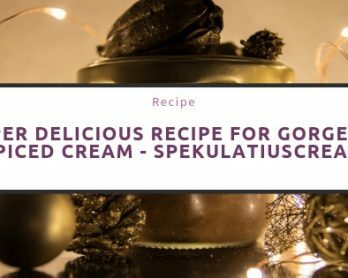 Please leave a comment and don’t forget to share this blog post on Facebook, Pinterest or Flipboard.